The English Home is a monthly magazine which displays beautifully classic, elegant and country interiors combined with design and buying advice from world renowned designers. 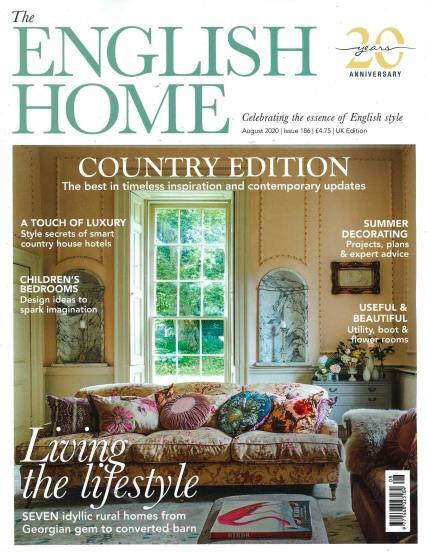 Buy a single issue or subscription to The English Home magazine. The English Home is the leading international magazine for English style packed with inspiration, practical ideas, and advice on decorating and renovating your home. Leading designers showcase secrets and seasonal news in articles of the latest collections to help you create stylish interior which add elegance to every home.